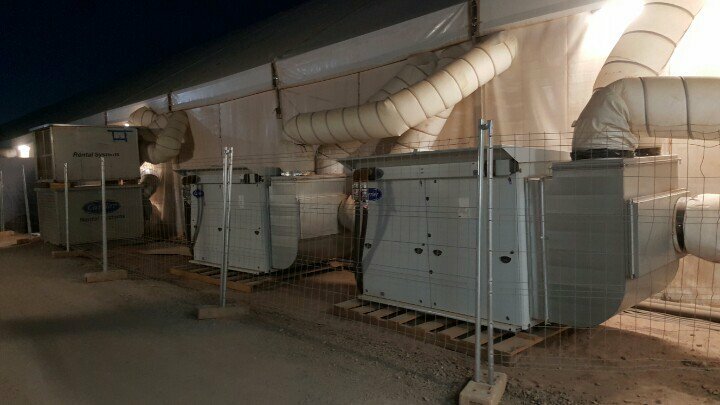 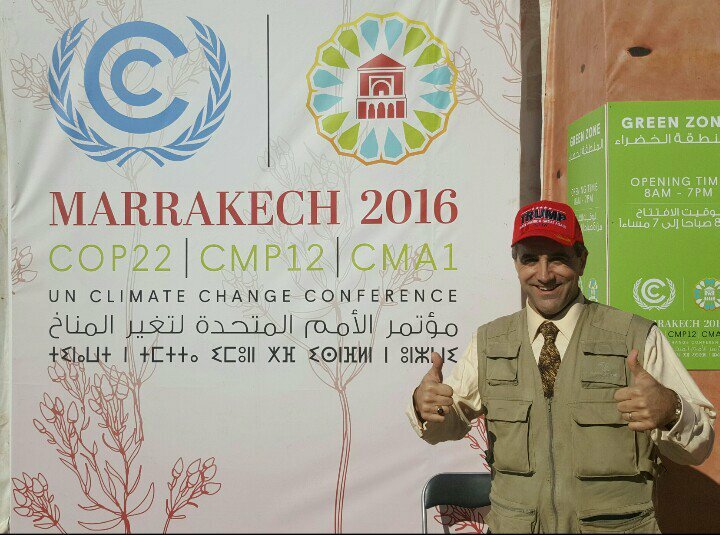 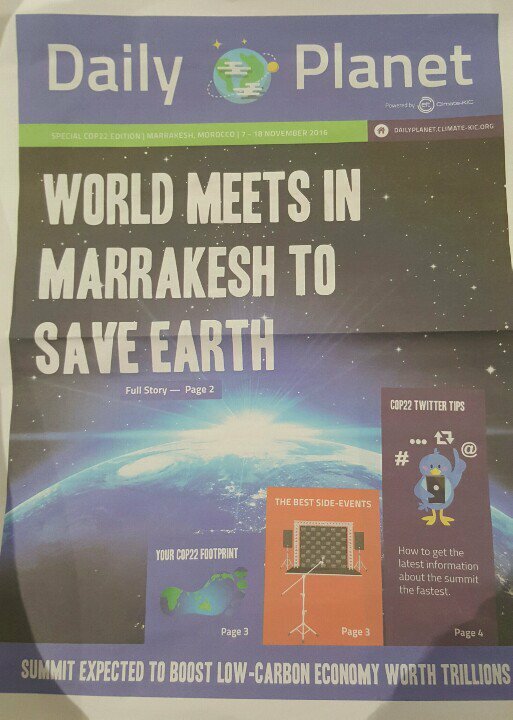 Climate Depot has arrived at UN climate summit in Morroco to spread Trump message of Clexit . 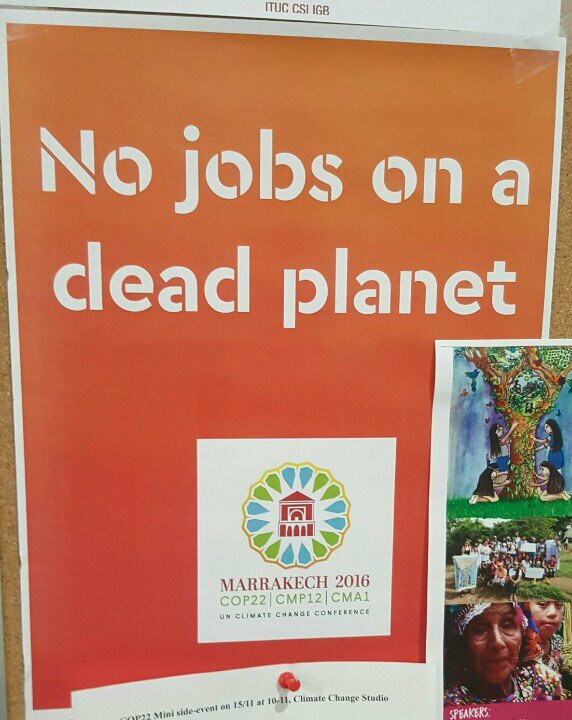 Economic message at UN climate summit in Morroco: ‘No jobs on a dead planet’ – – So empower the UN to centrally plan the world! 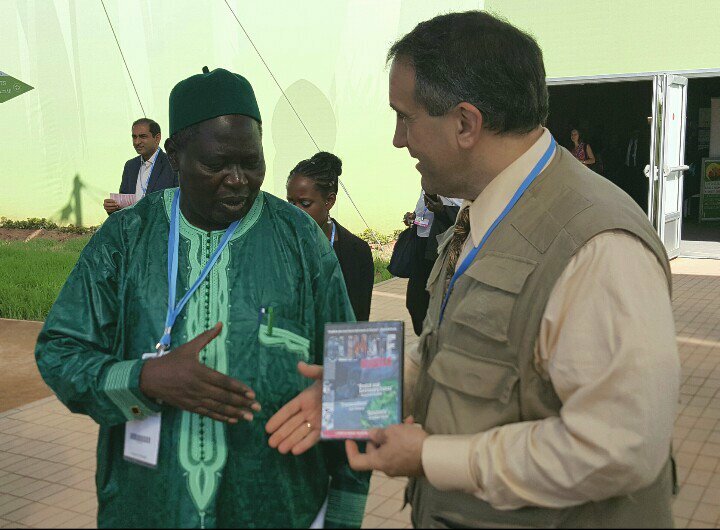 Handing out ‘Climate Hustle’ Dvds to UN delegates at Climate summit in Morroco. 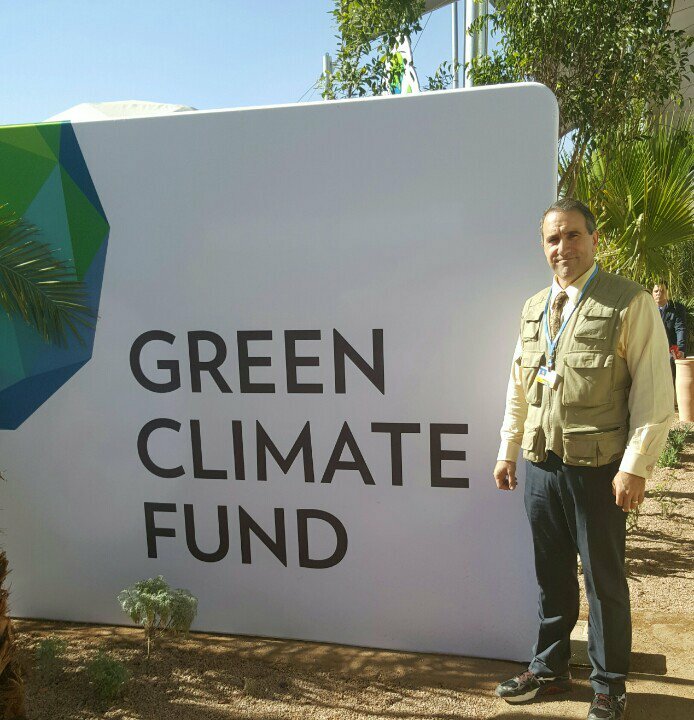 This gentleman is from Gambia. 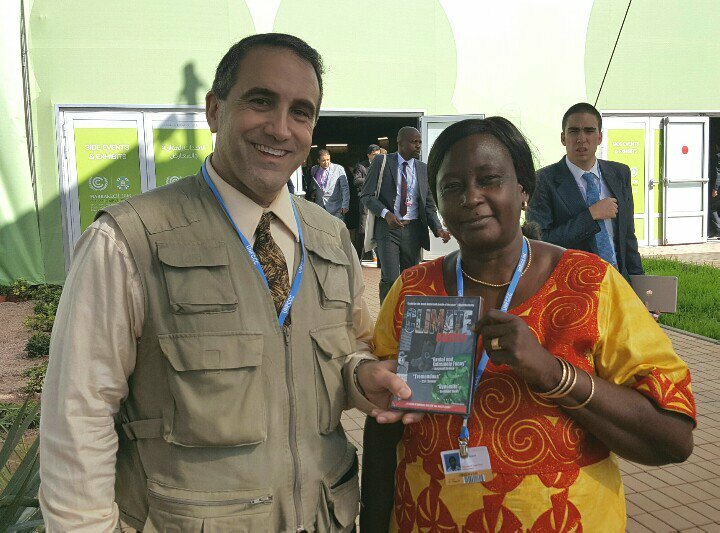 Morano handing out copies of Climate Hustle to UN delegates in Morocco. 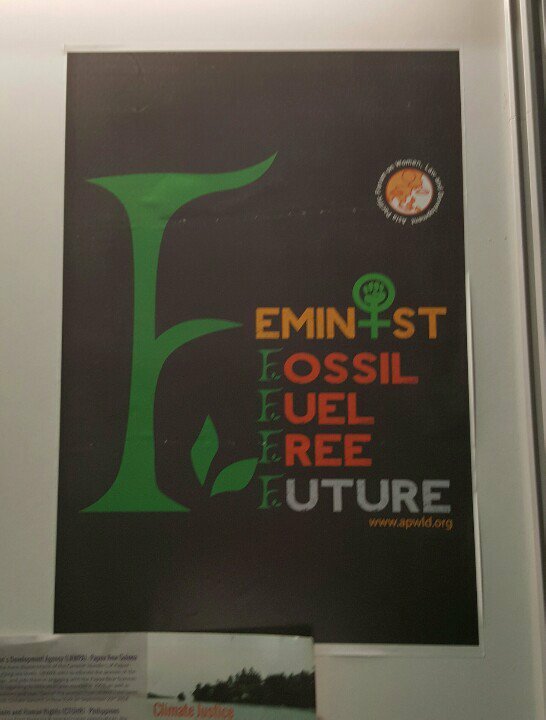 This woman is from Chad.